Our favorite time is summer, but the kids will tell you the first thing that they dread about warmer weather is the bugs. We love being outdoors, but seems like the bugs descend on our outdoor activities. 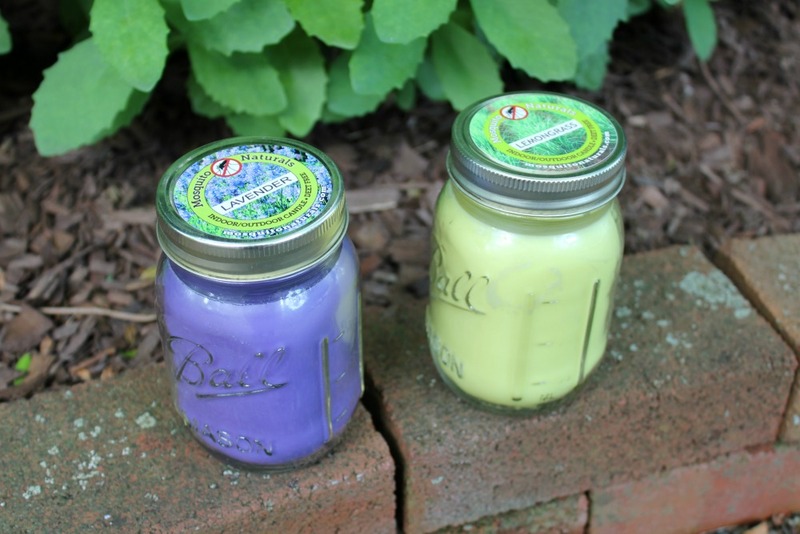 I hate using chemicals, so I was thrilled when I saw Clover’s Garden candles, which naturally repel mosquitoes! These beautiful candles are available in a variety of scents, including lavender, lemongrass, rosemary & sage, and eucalyptus. I don’t have to worry about using chemicals around my family with these candles, which are DEET-free and chemical-free. They naturally repel mosquitoes with natural essential oils. I love that these candles come in Ball Mason Jars, which are both attractive and also recyclable. 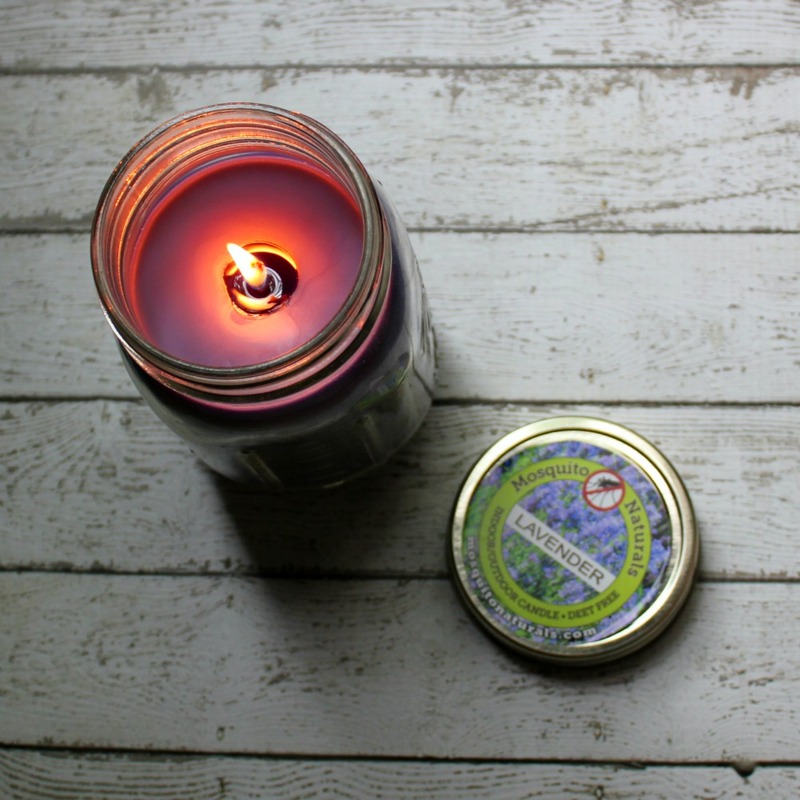 The lid makes it easy to store the candles, preserve the scent, and snuffs out the flame too. And, I don’t have to worry if I leave these outside, since the lid keeps the candle safe from the elements. 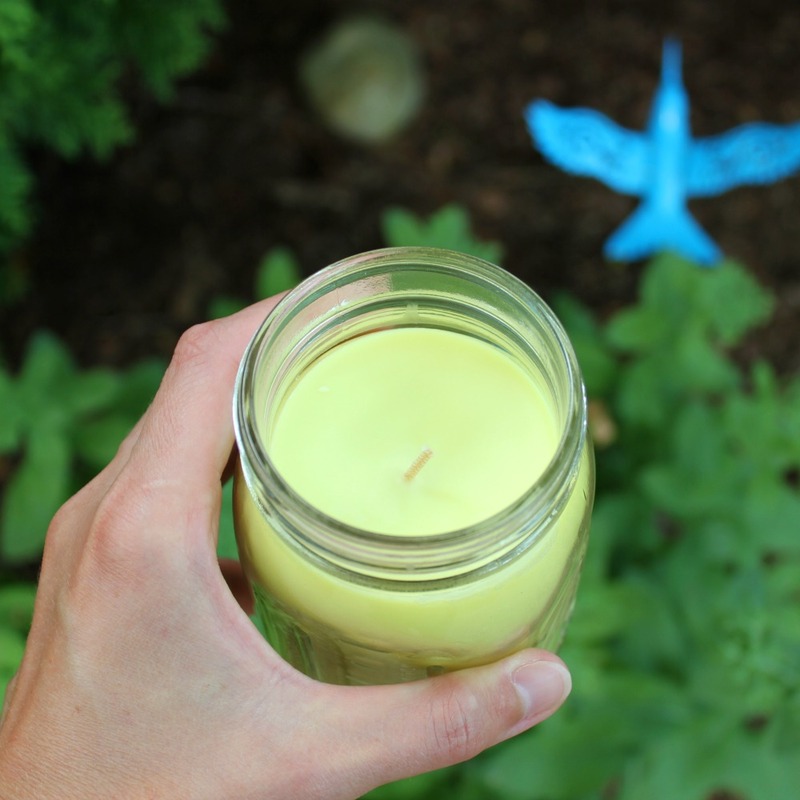 Clover’s Garden candles are a great way to repel mosquitoes on our patio, but also when we go camping or wherever. Since it has a lid, it is easy to transport. I love the lavender scent, which is pleasant even when we are enjoying our dinner outside. The candles have an 88-hour burn time, which means these candles will get a lot of summertime use. These are so pretty too that they make great gifts! I love useful gifts for the home and garden, and this is perfect. Right now I could use anything and everything that will get rid of the bugs. It is raining like crazy here and so we have mosquitoes everywhere. I will definitely be trying this. I love all the colors too. I need to try these out. I hate when I go outside and mosquitos keep biting me! It makes being out there so unpleasant. These candles are super cute. It’s great that they also repel mosquitos. I am a mosquito magnet. The only thing I dislike about summer is those pesky bugs. I love natural repellants.